The most popular and versatile MP4 Converting software, offers the ability to convert any DVD and video to MP4. 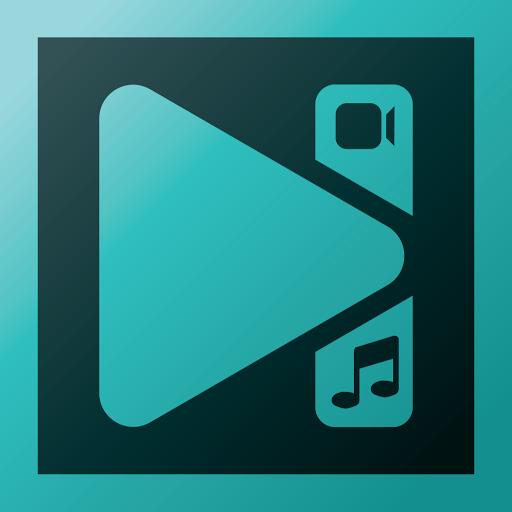 Get AnyMP4 MP4 Converter full version includes a registration code for free for a limited time in the software shop giveaway of the day! If you want to play DVD movie on your mobile phone or game console, or enjoy the favorite video anywhere and anytime, you need to find a DVD Ripper and Video Converter to meet your needs. As AnyMP4 MP4 Converter integrates the two functions of Converting DVD and video, you only need the one software tool to convert DVD and video to MP4 – the most commonly used format by any portable video player devices. The supported formats are MPG, AVI, 3GP, WMV, MOV, M4V, MKV, MTS, TS, DivX, XviD, VOB, AMV, YouTube video, ASF, and SWF, etc. This amazing MP4 Converting software also owns powerful video editing features. 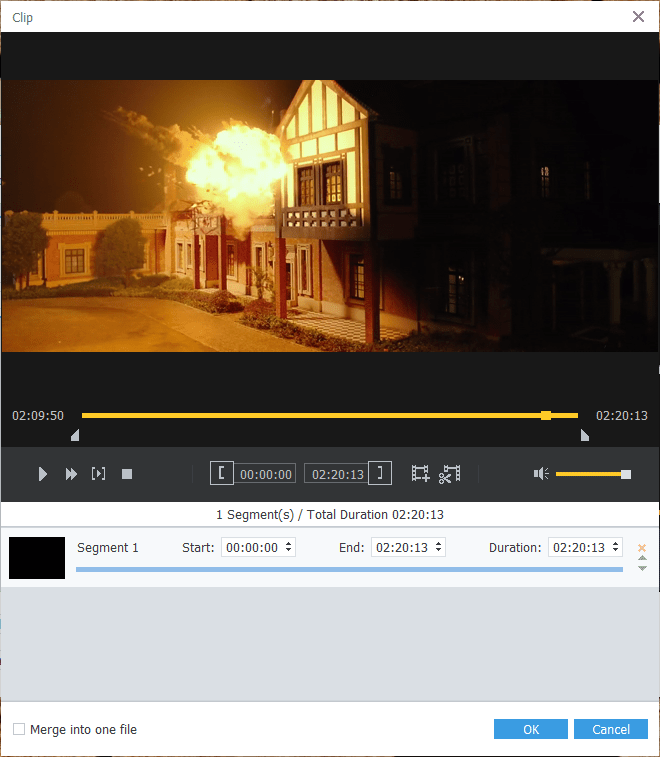 For instance, you can trim video length, crop video frame, add any watermark to the video, modify video effect, and so on. With AnyMP4 MP4 Converter, users can conveniently enjoy the output MP4 file on iPad 4, iPad mini, iPhone 6, iPhone 6 Plus, Apple TV, Android devices, Windows phone, Surface, and Game console, etc. 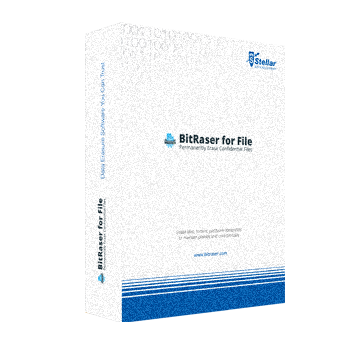 Convert the audio file to your needed audio format such as MP3, MP2, AC3, M4A, and MKA, etc. 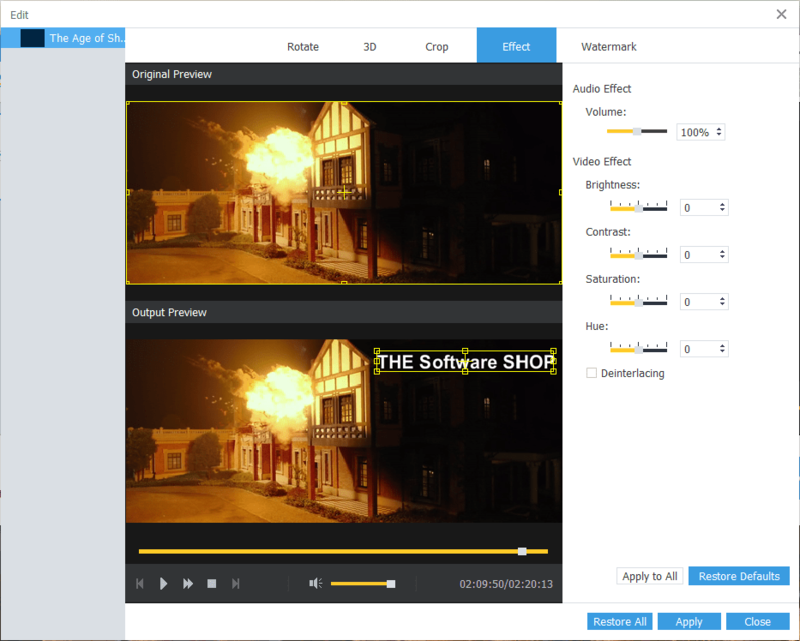 Adjust video effect – video brightness, saturation, contrast, hue, and volume. Merge different DVD titles/chapters and videos together and output a single MP4 file. Adjust video resolution, video bitrate, frame rate, video encoder, aspect ratio, audio channels, sample rate, audio encoder, audio bitrate. Not sure if AnyMP4 MP4 Converter does what you need? Try it out now. Please feel free to download AnyMP4 MP4 Converter for Windows or Mac OS X here. This MP4 Converter by AnyMP4 Studio has been tested professionally and we are assured that no viruses, Trojans, adware or malware contained. AnyMP4 MP4 Converter retails for $35.00, But, on our website, THE Software Shop, you can save on your purchase of its license key with 50% discount coupon code. You also can get AnyMP4 MP4 Converter full version for free now in the Software Giveaway tab below! This offer is available for a limited time! Use this product for one year. AnyMP4 MP4 Converter Giveaway is available free for Windows users now for a limited time. Install it & Activate the software with the code you've got. Done. Enjoy the full version! As MP4 is the most popular video format, so I bought it to convert many other formats to MP4 and it really doesn’t disappoint me. I bought it to change RMVB format to MP4 and watch them on my new phone- Samsung Galaxy Note 2. To my surprise, it finished the conversion at very short time and the output effect has high quality. So I want to recommend it to those who need it. I purchased AnyMP4 MP4 Converter a month ago, it only took a few minutes to rip DVD to MP4, and I think it very fast. Also the output image quality is pretty good. And with this program I can choose to keep aspect ratio or crop the video frame as I like to adjust video effect. I am very happy to having this useful tool. 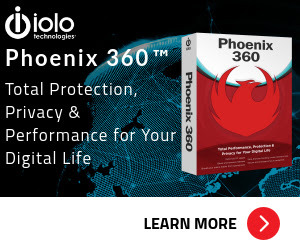 Hope to see your site offer the upgraded version of this product in the future! I used this tool and found it is the best assistant for MP4 players. It can convert both DVD and any popular video formats to MP4 for me, and the playback quality is great and it does what it says. Thanks. I have tried this software just now. 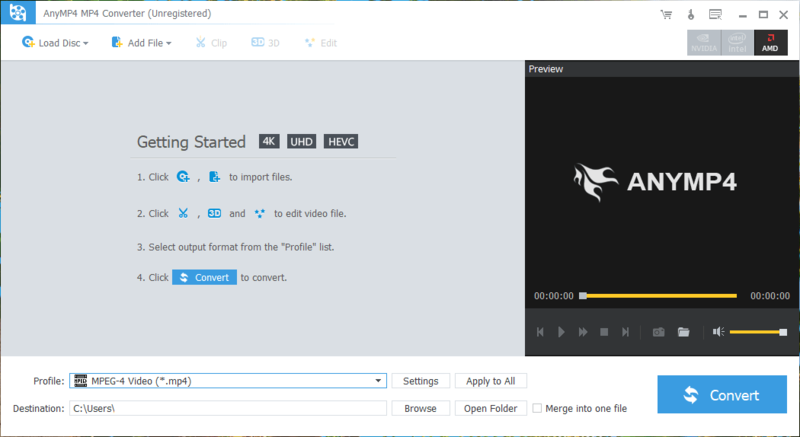 I converted a HD video to MP4 with this software. And the converting quality is perfect. 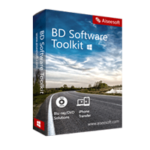 I would like to recommend this good software to my friends. 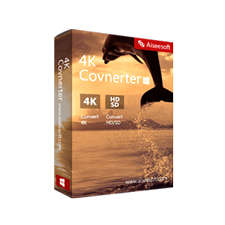 This MP4 Converter helps me convert DVD to mp4 with fast converting speed. And I can enjoy the video in my iPad 4. It’s so convenient and I am satisfied with it! Thanks for reading AnyMP4 MP4 Converter Review & Enjoy the discount coupon. Please Report if AnyMP4 MP4 Converter Discount Coupon/Deal/Giveaway has a problem such as expired, broken link, sold out, etc while the deal still exists. 30% Off Coupon on Sweepstakes Ninja - Yearly Premium Membership - Making Entering & Winning Sweepstakes Fun Again! 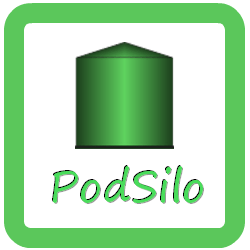 100% Off Giveaway on PodSilo by Molliesoft – A Podcast Downloader for Windows: Free Actication Key!